Our company is a leading management consulting and business solutions practice that offers internationally recognised product and service solutions to businesses. We are one of the few practices that offer a complete solution to business requirements. To create more entrepreneurs and business opportunities through our products & services. Our business solutions driving growth for customers & industries we represent. To be the first choice for businesses that requires a total financial solution for their enterprise. Sastri Ramiah was born in Durban, South Africa. After completing his school season, during which he was the first Dux and Head Boy, he started his tertiary education in commerce and accountancy at a Durban University in 1986. During his 5-year study period at the university he graduated in The Bachelor of Accountancy Degree and Post Graduate Diploma in Accountancy. Sastri received two final year awards from the KZN Society of Chartered Accountants for top final year student in Auditing and Management and Cost Accounting. In 1991 Sastri Ramiah, at his first attempt, wrote and passed the final qualifying exam of the Public Accountants and Auditors Board and qualified as a Chartered Accountant. Know more.. 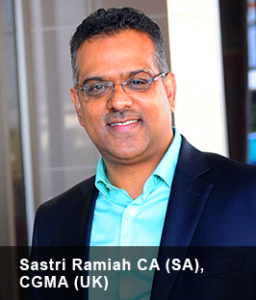 In 1991 Sastri Ramiah, at his first attempt, wrote and passed the final qualifying exam of the Public Accountants and Auditors Board and qualified as a Chartered Accountant. He completed his traineeship in December 1992 and was appointed Audit Manager of the same firm. Sastri had a desire to provide sound business advice mainly to young businesses with the objective of developing these businesses in achieving quality success. This was to be accomplished through providing timely and relevant strategic advice on an ongoing basis. After 3 years of a quality thriving practice the company moved to its own premises situated in Westville, Durban. This move positioned the company to accomplish further planned strategies of diversification which included a set up of a license Financial Services Company and Information Technology Company. The Olive consulting division provides Key marketing strategies and administrative services to various local and International companies. Networking became an important ingredient to developing core relationships for business expansion and personal relevance in business and society. Sastri has key relationships with various stakeholders locally and abroad. In November 2000 Sastri passed the final exam of the Chartered Institute of Management Accountants (United Kingdom) and is now a qualified Chartered Management Accountant (UK). During 2008 Sastri was invited to be part of a South African Trade and Investment business delegation to the Czech Republic and Russia. The delegation was led by a group of senior Government representatives and entrepreneurs. Sastri has travelled extensively to Africa, China, USA, Europe and India. He possesses an excellent knowledge on global trade, networking and destination marketing. He believes that His home city Durban has the potential to become the Gateway to Africa. Sastri founded the “Olive Development Trust” a NPO that promotes Corporate Social responsibility and Public Benefit Activities in South Africa. In 2009 the Olive Group expanded its portfolio when it purchases the Old Durban Ice Rink and Ocean City Cinema and since converted the facility into a world class International Ice Arena (www.durbanicearena.co.za).The same facility also houses the New Olive Convention Centre, a large meetings and conference centre(www.oliveconventioncentre.co.za). 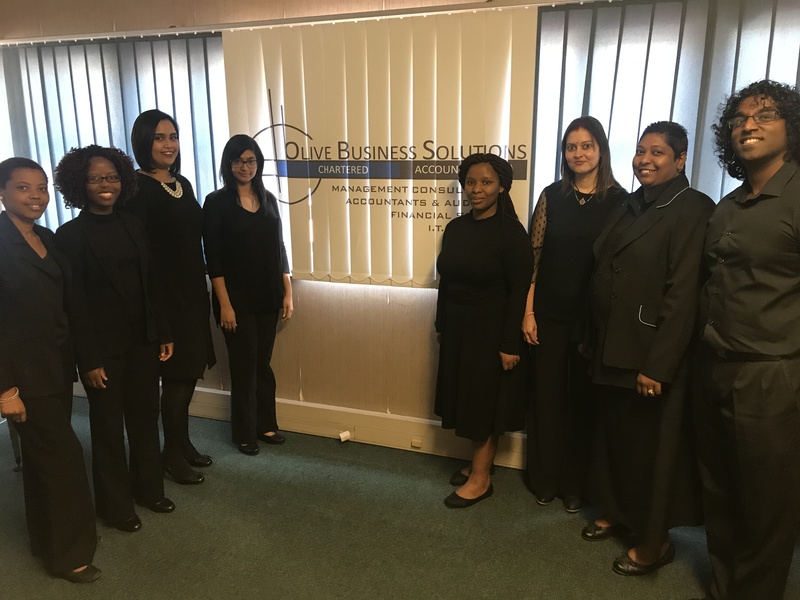 The Olive Group under the leadership of Sastri Ramiah is now launching the “Global Innovation & Technology Centre – Durban(www.gitc.co.za) and the Broad-based Procurement Portal, an ecommerce marketplace online tool to enhance business to business trading(www.bbpp.co.za). Sastri believes that Technology, Inspiration & innovation will be the key drivers of business into the next century.